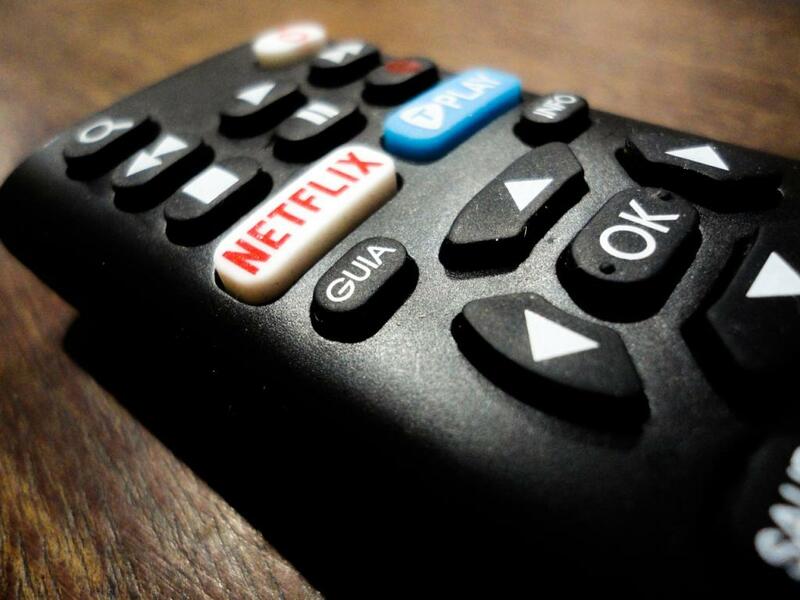 Netflix, Inc. (NASDAQ: NFLX) is off to another hot start to 2019, and one analyst expects that bullish momentum to continue. RBC analyst Mark Mahaney reiterated his Outperform rating and $480 price target for Netflix. In a Wedneday note, Mahaney discussed four reasons he’s still bullish on Netflix's stock. First, RBC’s March survey of U.S. users suggested mixed to positive trends for the month. Those trends included a record penetration rate of 65 percent, a consistent customer satisfaction rate of 67 percent and a slight increase in churn, with 11.6 percent of users indicating they are likely to cancel subscriptions. “We interpret these results as mixed-to-positive... all in the midst of a material price increase,” Mahaney wrote in the note. Second, RBC got extremely strong survey results from the Japan market, a key international growth source for Netflix. Those numbers including a penetration rate of 11 percent, double the 5 percent penetration rate RBC found a year ago. In addition, 69 percent of customers report being satisfied with the platform, an even higher rate than in the U.S.
Third, while competition is heating up in over-the-top video streaming thanks to Apple, Inc. (NASDAQ: AAPL), Walt Disney Co. (NYSE: DIS) and other entrants, Mahaney sees increasing evidence the market for streaming video will be so big that a handful of companies can thrive. 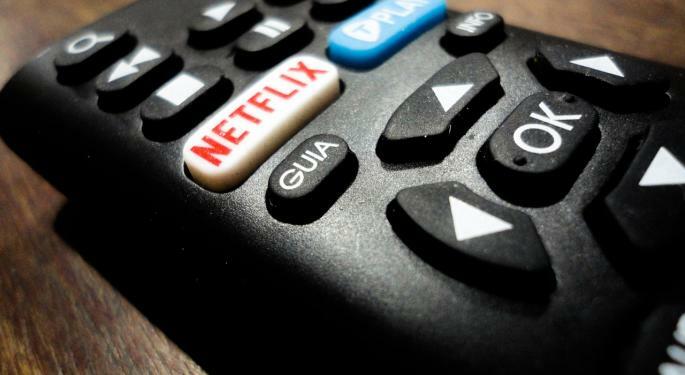 “Tho the landscape appears more challenging, based on what we have seen from survey work and commentary from leading Internet & Media management teams, we believe there is a massive opportunity facing Internet TV that will be able to support 2 or 3 providers, and that Netflix – based on its scale, brand, and value proposition – will be one of those,” Mahaney said. Finally, there has been no material change to RBC’s bullish five-year outlook for Netflix’s business. The firm is projecting Netflix will reach 290 million global subscribers by 2023 and and will reach operating margins of 25 to 30 percent and annual EPS of between $19 and $26. Netflix traded higher by 1.25 percent at $363.26 per share Wednesday morning.